The Dance Dept. was established in 1994. 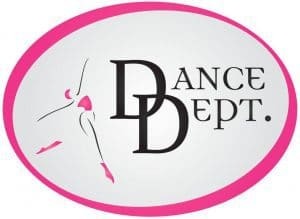 We are committed to providing dancers a quality dance education in an encouraging environment. We strive to develop a sense of community among our dancers where they feel comfortable to express themselves. We are a happy medium in the world of competitive dance. We value the lessons that can be learned through competing, but also believe that a well rounded child should have time for other activities, as well as dance.